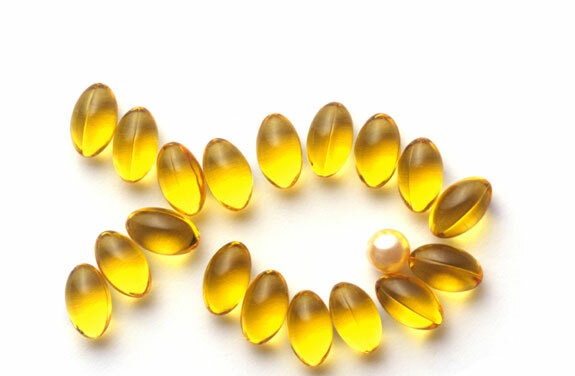 There are studies that shows that fish-oils have the ability to significantly reduce leukotriene B4, a known inflammatory substance that causes eczema due to the presence of one of the omega 3’s. However, if you are like me who is allergic to fish, consuming fish oils would be a terrible idea. Other alternatives includes flax seed oil (which is highly expensive) or eating nuts, seeds or avocados etc. It is usually hard to keep track on how much Omega’s we need due to the fact that we are more likely to have the deficiency in it along with other vitamins & minerals as well. 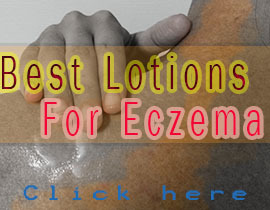 However, I found an interesting potential product that I believed help me endure the pain of Eczema on certain parts of my body where it wouldn’t go away. 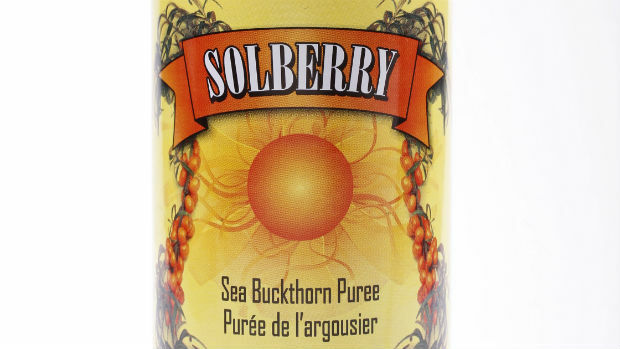 It is called the Sea Buckthorn Puree! !